The team behind the XBMC for the Raspberry PI have released a new version of the software, XBMC 12.1 which brings a range of new features including improved AirPlay visibility for Mac OS and iOS 6 devices. The update also brings a range of other features including some bug fixes, and you can see a full list of what is included in XBMC 12.1 below. Improved AirPlay visibility for Mac OS and iOS 6.x devices. I understand a lot of you wish to build your own modules. This has been made easy as kernel headers have now been included. Fix a bug where disabling the firewall may not be working. Reduce stuttering when playing internet streams. 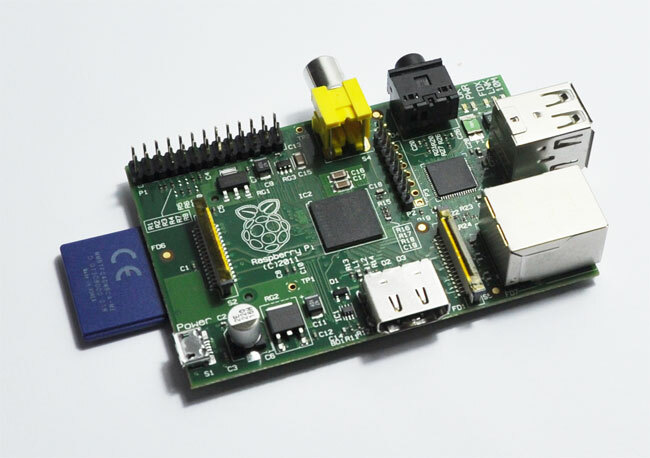 Fix for a security vulnerability that could allow users on the same network segment to gain control of the Raspberry Pi. Thanks to Justin Kelly for finding this. This does mean that you will now need to enter a username and password for Samba shares, which, by default, is pi:raspberry. Improved libRTMP library compatibility for playback of Internet streams. You can find out more details about XBMC 12.1 over at Raspmc.